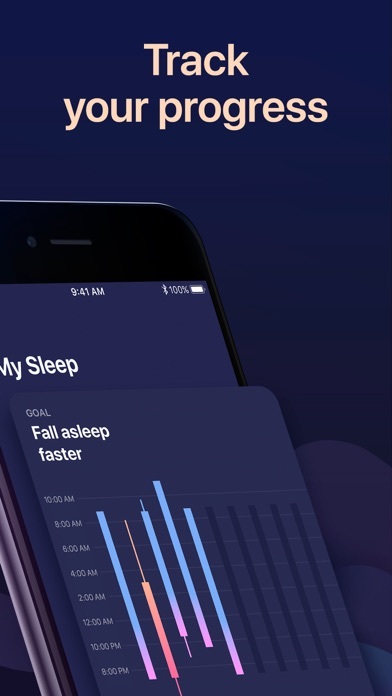 Sleep & Sounds by Verv App Data & Review - Health & Fitness - Apps Rankings! Get an all-in-one solution for sleep problems and change your mornings forever! 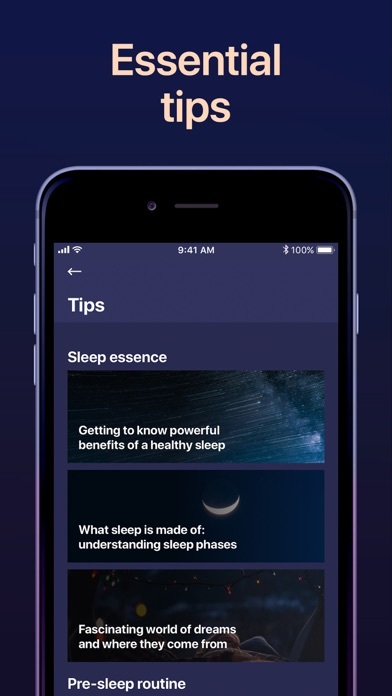 Follow your personal recommendations with Sleep Coach and fall asleep faster with ASMRs, calming sounds or sleep stories. 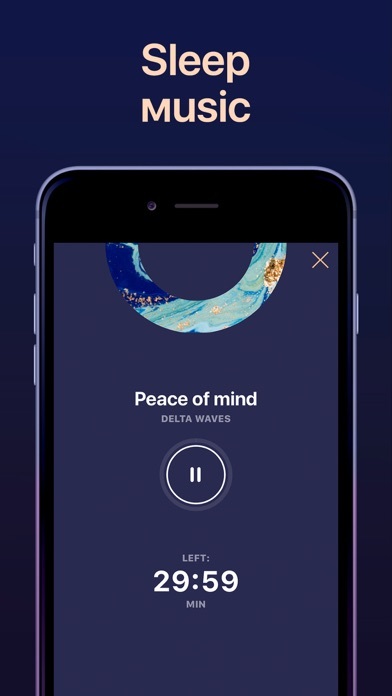 Calm down before going to bed and get into the sleeping mode with the help of more than 70 sleep stories, relaxing and ASMR sounds and delta waves. 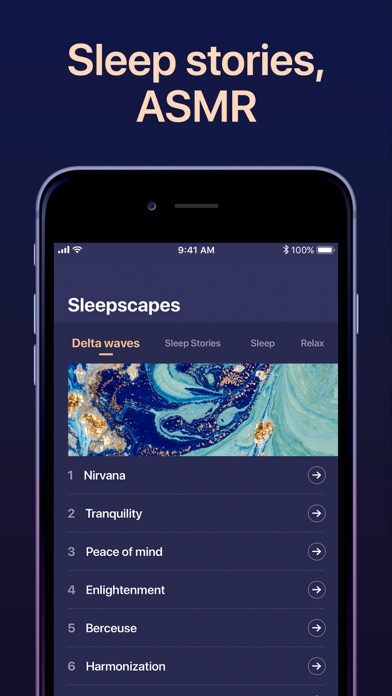 All these melodies and sounds are designed to help you relax and sleep better. Our highly qualified sleep specialists conduct extensive and thorough research to develop custom sleep plans. Get a personal plan with individual-based tips designed specifically to help you reach your goal. The alarm clock has a gentle mode with progressively intensifying custom tones to gently wake you up in the morning. 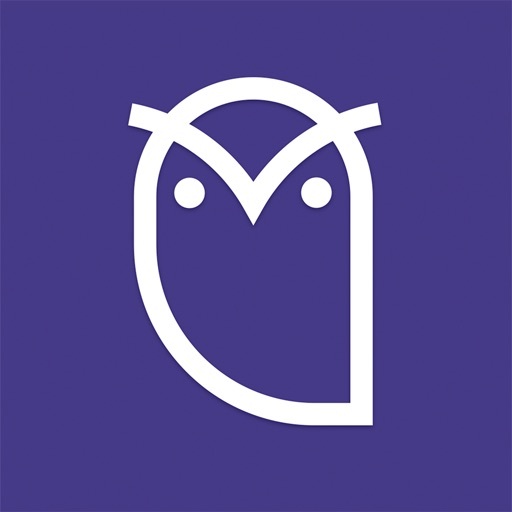 The app has an easy-to-use interface and is adapted for low light conditions. Ultimate your sleep experience with Premium and reach your goals faster. ● Get full access to the Library stocked with 70+ melodies. ● Benefit from your personal Sleep Plan. 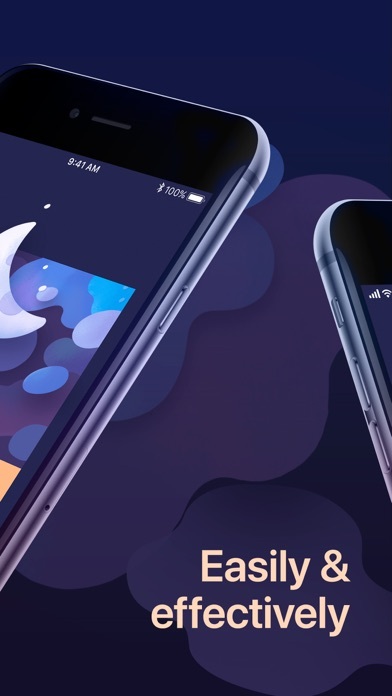 ● Unlock all soft and gentle wake-up sounds. ● Discover 30+ tips for better night’s sleep. ● No more annoying ads. ● Apple Health for better health monitoring. The Sleep & Sounds by Verv app is FREE to download. Premium subscription makes all the app content available. ● Choose the length of subscription: 1 Month / 6 Months / 1 Year or Lifetime option. ● Payment will be charged to your iTunes Account at confirmation of purchase. ● Subscription with a free trial renews automatically to a paid subscription unless canceled in the iTunes Settings at least 24-hours before the end of the trial period. 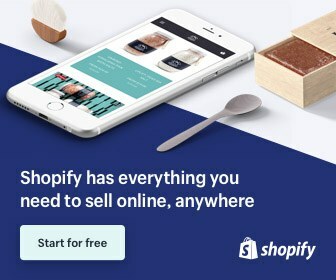 ● Any unused portion of a free trial period, if offered, will be forfeit when the user purchases a subscription to that publication, where applicable. 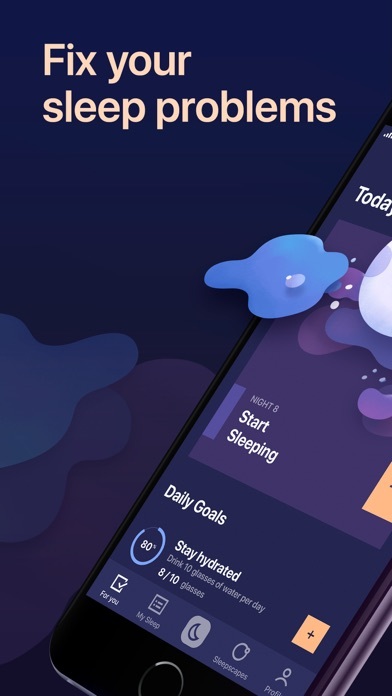 The applications Sleep & Sounds by Verv was published in the category Health & Fitness on 2019-01-09 and was developed by Verv Inc.. The file size is 120.95 MB. The current version is 1.0.5 and works well on 11.0 and high ios versions. Let’s start counting the sheep! We’ve introduced several enhancements to help you get a better goodnight’s sleep and wake up refreshed and full of energy. 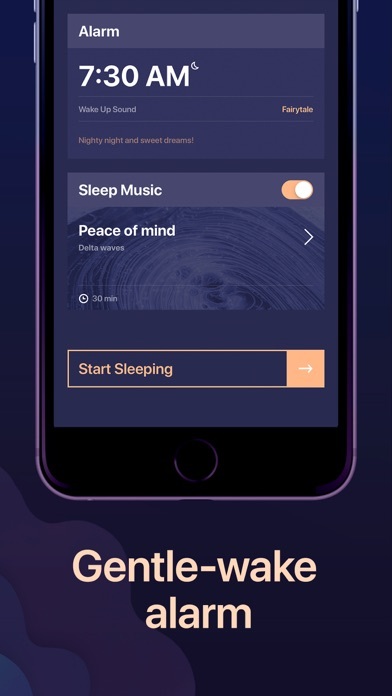 Do you like Sleep & Sounds by Verv applications? Please share! Be very careful. If you just click on the bottom on get started it will automatically sign you up for the year. I tried to close the app but it happened so fast it read my fingerprint and charged me the $40 for a year subscription. Waiting on receipt to file for a refund.